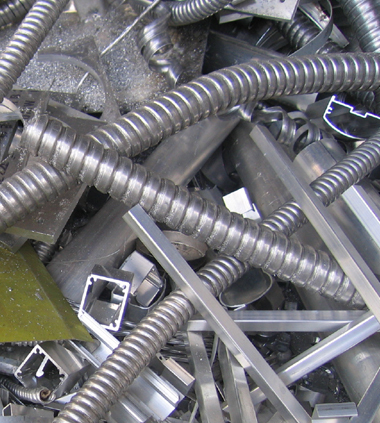 Commodities - Metal Recycling in Vancouver - Davis Trading & Supply Ltd.
We have been recycling commodities such as ferrous and non-ferrous metal since 1909. As buyers of aluminum we accept all types such as window and door frames, gutters, siding, and wheels. There is a wide variety of uses for copper wire in today’s world from house to industrial to burial to auto – and they are all different…. Aluminium has many different alloys. Typically we buy 6063 and 6061 as an alloy. We also buy other alloys in groups, specified in the ISRI pdf booklet below. The most common is Old Aluminium, which often consists of siding and gutters as well as some street signs and most thin gauge aluminium. Borings/Shavings are a material grade on their own. Call us if you have any questions, or check out what Wikipedia knows. Copper typically is classified into 3 material grades: clean, bright & shiny wire; clean pipe; & copper pipe with sauntering. If there are brass attachments, the copper is typically priced on what the buyer sees in the mix. We always have a conversation as we want the customer to receive fair value and whenever possible, the expected value for the material. 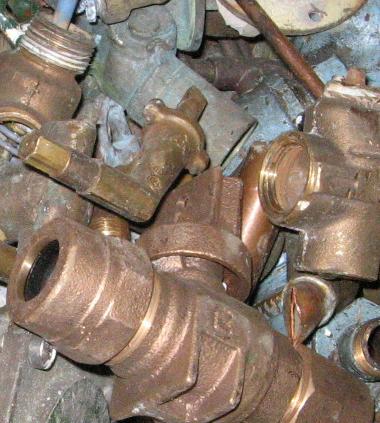 Brass is usually segregated into 3 categories: clean red brass; clean yellow brass; & dirty (also known as plumbing) brass. Borings/Shavings are a material grade on their own for Copper & brass, respectively. Call us if you have any questions, or check out what Wikipedia knows. Insulated Copper Wire or ICW is a recovery based commodity. This means we pay you for the copper content in the wire. As we are a metal exporter, the insulation is not of value to us. 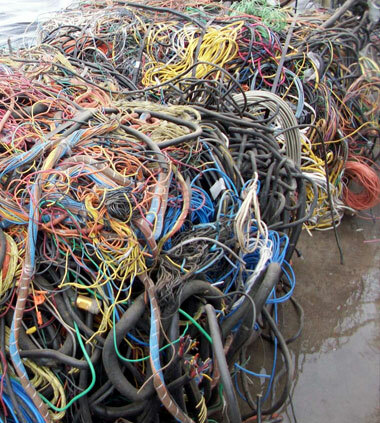 Typical housewire and extension cords are low recovery items; data wire from telecommunications, electronics, etc. are also lower recovery ICWs but above household ones.Aluminium cased copper wire (BX) is usually in the middle of the price range for ICW as the copper content is still quite low. Power cable, single conductor, & lumex/ Ralmax/ Romex all recover on the higher end of the range with Power Cable typicall being the highest recovery ICW. Tech Cable & Burial Cable (URD) are lower value material grades that are also bought based on their copper content. Call us if you have any questions, or check out what Wikipedia knows. Stainless Steel has many different alloys. Typically we buy 304 and 316 as an alloy. We also buy other alloys in groups, specified in the ISRI pdf booklet below. Mistaken for stainless steel, nickel alloys are vast and can be of increasingly higher value depending on the chemistry of the metal. 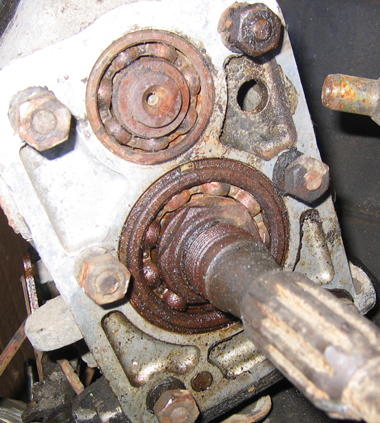 If you have special hi-temp alloys you are looking to recycle, we have a metal analyzer on site to confirm your metal grade and get you a price quickly. Borings/Shavings are a material grade on their own. Call us if you have any questions, or check out what Wikipedia knows. Steel is bought by the ton – you do not need a ton to be paid. If you have a portion of a ton, you will be paid the corresponding portion of the price/ton. 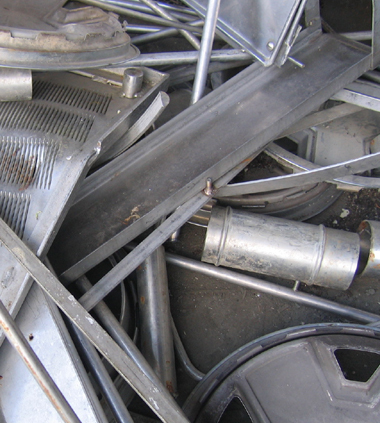 There are a few grades of steel and household appliance with cooling systems carry a government regulated fee for disposal. We have a local partnership that removes all freon from our scrap prior to exportation, as we strive to follow the City of Vancouver’s Green Initiative with the most environmentally friendly process in the industry. Borings/Shavings are a material grade on their own and are very low value. Call us if you have any questions, or check out what Wikipedia knows. Other Material is usually bought based on recovery of the various commodities in the piece of machinery, or equipment, etc. This means we pay you for the metallic content in the material. As we are a metal exporter, only the metal is of value to us and our export destinations. Batteries are bought for the lead, we only accept lead-acid batteries such as auto or industrial ones – no household or computer batteries, please. Catalytic converters are priced on the spot within 15 minutes on week days, you must bring the catalytic converter to our location as we must be able to confirm the palladium/platinum content. Call us if you have any questions, or check out what Wikipedia knows.